Update: These images come from UK retailer Mobile Fun, which is taking pre-orders for these cases. Original Story: Samsung’s mid-range lineup will soon be adding the Galaxy A (2018) smartphones to the mix. 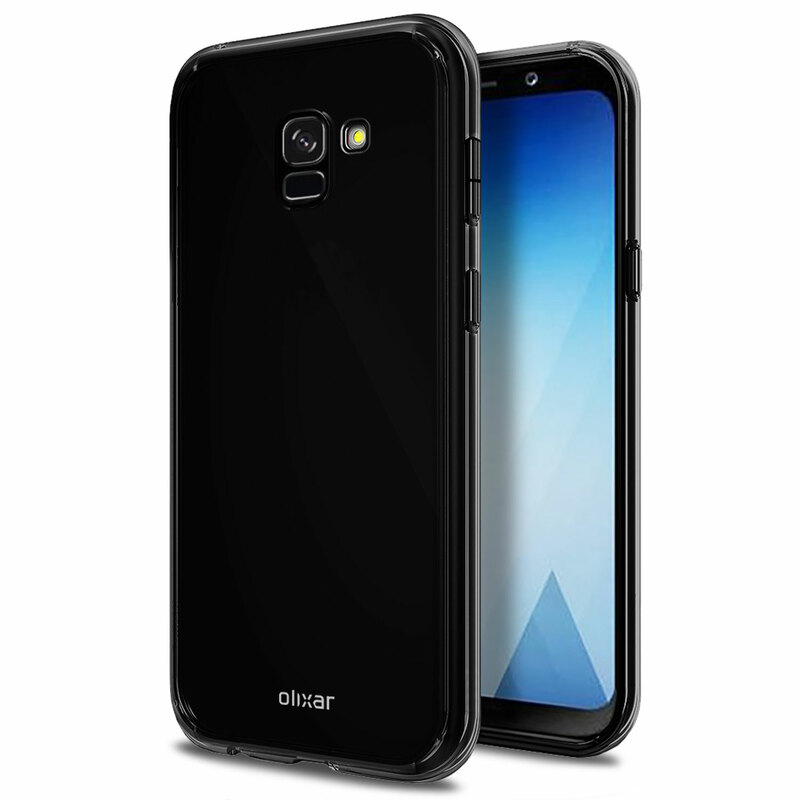 It’s unclear when the phones will launch, but it may not take much time, as we have received a tip with pictures of cases for the Galaxy A5 (2018). These renders reiterate that the Galaxy A (2018) smartphones will have an Infinity display and, as a result, a rear-mounted fingerprint sensor. Should these renders be of the final product (and there’s no reason they shouldn’t be at this point), the fingerprint sensor will be placed below the single rear camera, making the Galaxy A5 (2018) and its siblings the first to fix Samsung’s awkward fingerprint sensor placement instead of the Galaxy S9. Now, these case renders do not necessarily mean an official unveiling of the Galaxy A (2018) series is imminent. Samsung could wait until January to do that, especially since the Galaxy A5 (2017) and Galaxy A7 (2017) were also launched in January of this year. Only time will tell, and hopefully, upcoming leaks will also reveal whether there’s a possibility of the Korean giant renaming the new A5 and A7 to Galaxy A8 (2018) and Galaxy A8 Plus (2018). This phone looks very nice. It would be good if Samsung had a clear line-up with corresponding digits (J, A, S and Note 8-9-10 etc.). The A line continues to be a very smart buy, especially if you can wait a few months for the first price drop. Wonder what this says about the colour of the phones themselves, we getting two versions of black and a new blue? !